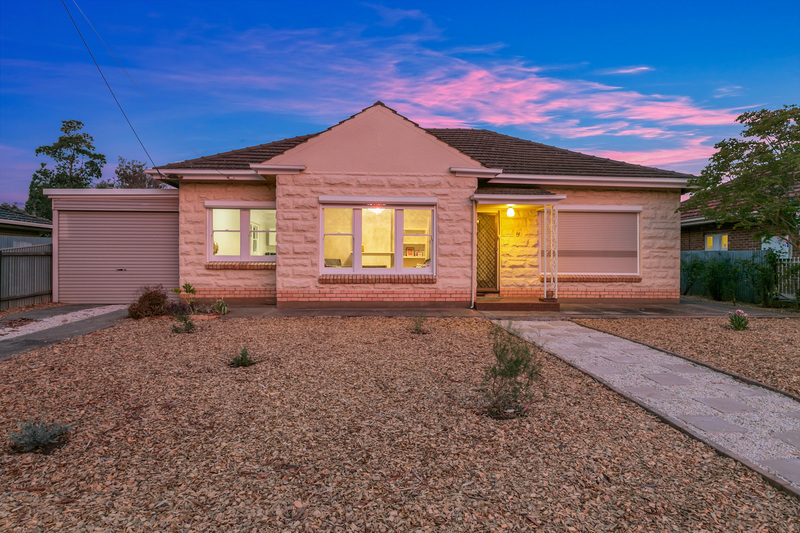 Quietly located near a large reserve and play ground in the heart of Clearview, this sandstone fronted, solid brick character home offers 3 or 4 large bedrooms, kitchen / dining and family room, all located on a large 810m2 approx allotment with development potential (S.T.C.C). 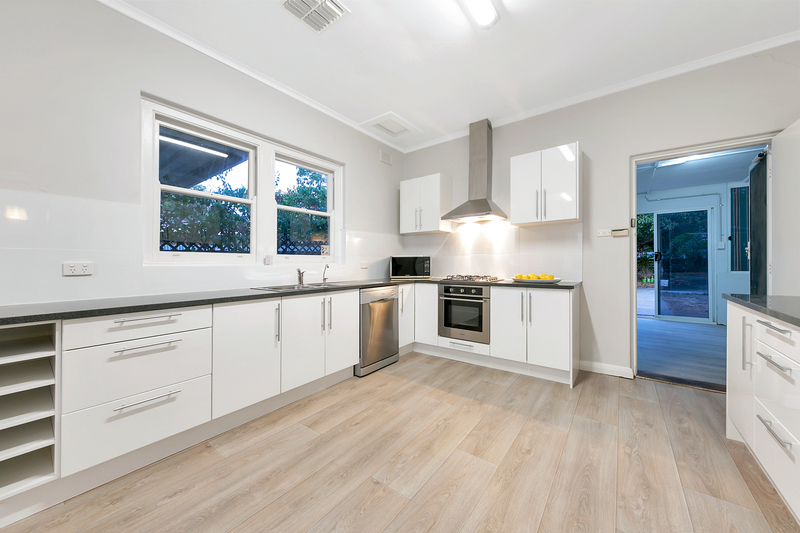 The home has been totally refurbished and offers new floor coverings, fresh paint in neutral colour tones and new light fittings. 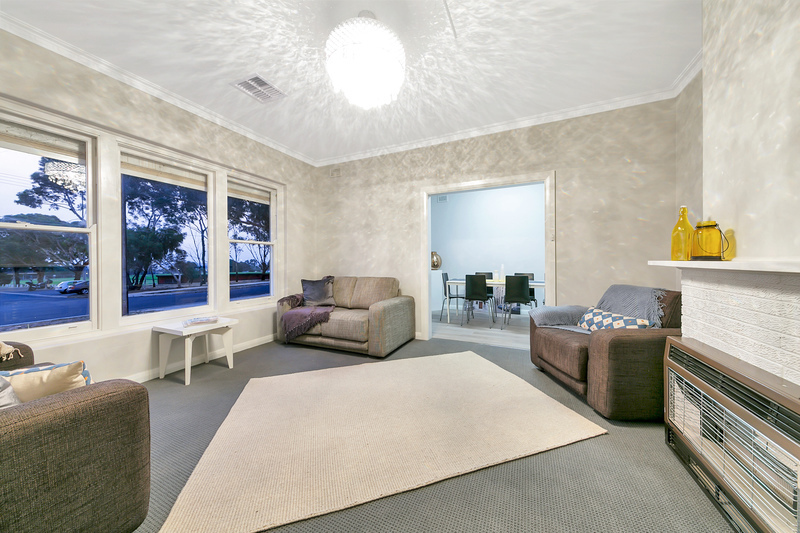 A large lounge with art deco ceiling rose and chandelier style light fitting is the main living area. 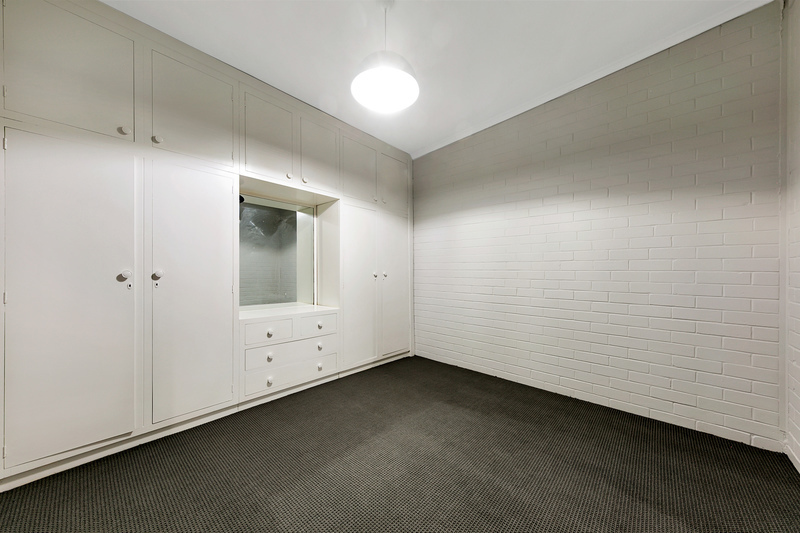 A gas heater will keep the room temperate and picture windows allow plenty of natural light. 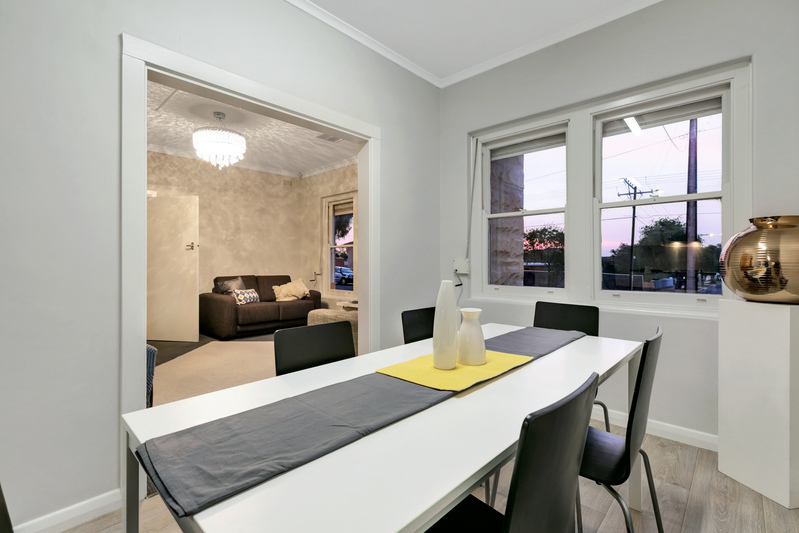 The kitchen / dining room is adjacent, offering plenty of space for dining and cooking. A new kitchen layout boasts stainless steel appliances including dishwasher and bright white cabinetry and the bench tops are all granite. 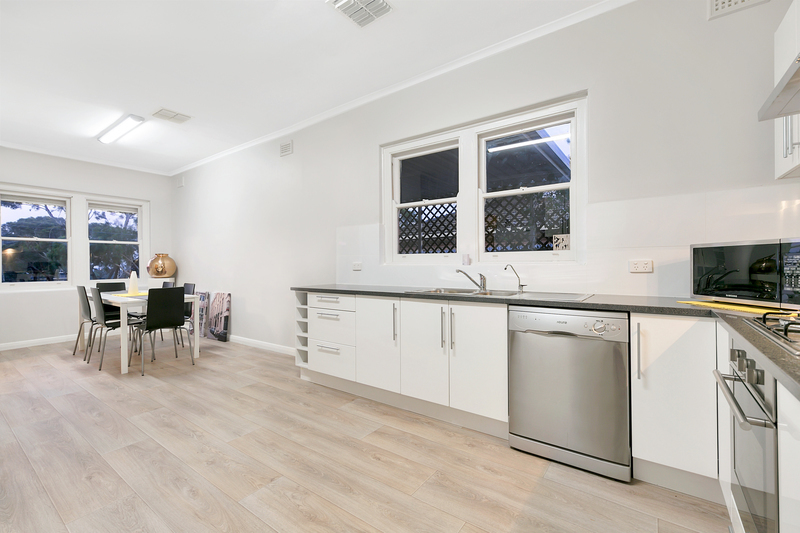 There is plenty of bench space in this open plan design, a Pura Tap over the sink for fresh drinking water is an added bonus. 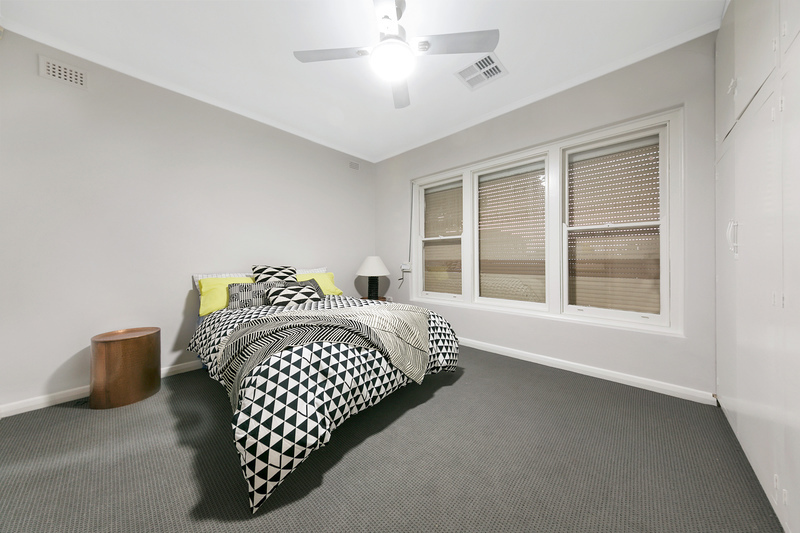 The main bedroom has a ceiling fan with automatic remote and a built-in robe. 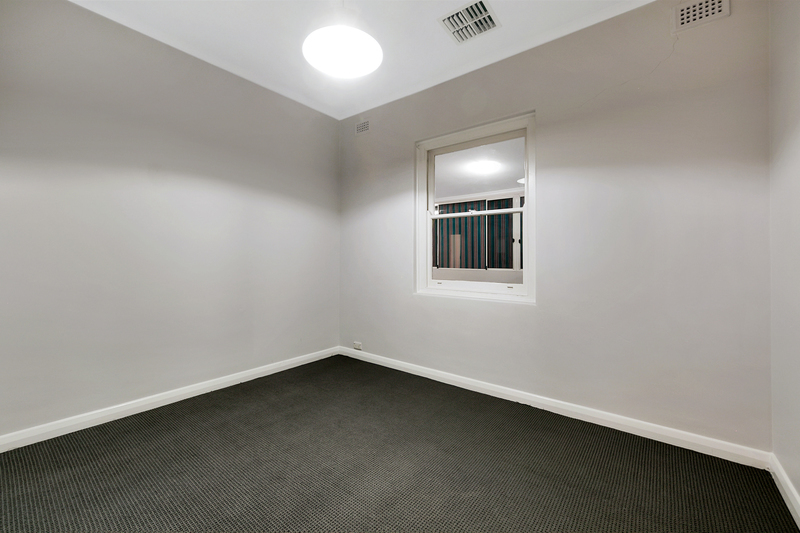 Bedrooms 2 & 3 are light and spacious. 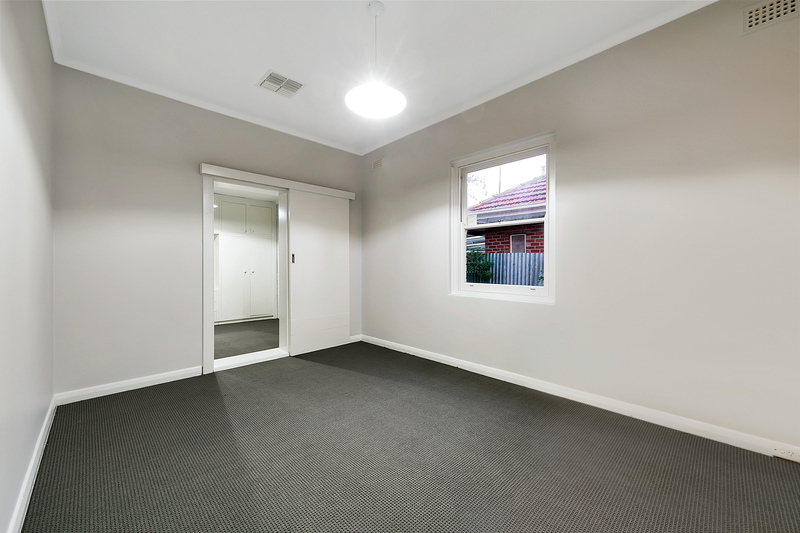 Bedroom 2 has a walk through to bedroom 4 / study, also with built-in robe and another access door to an enclosed verandah / family room, a great second living area. 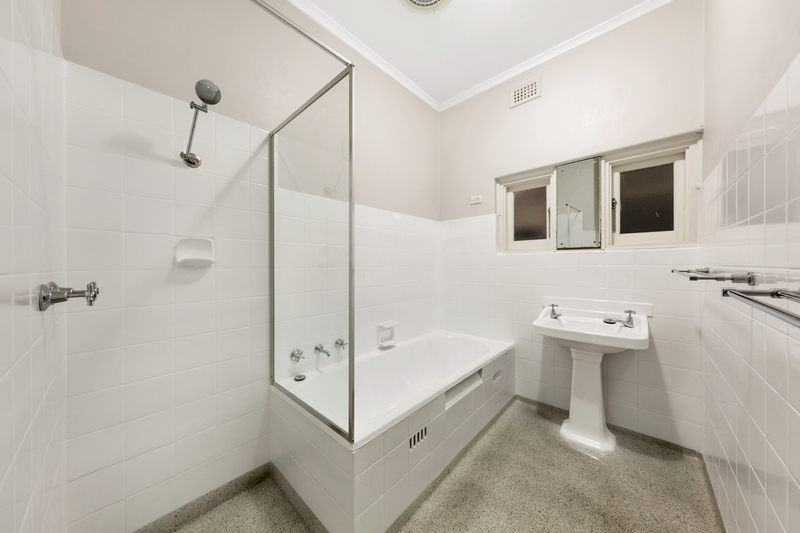 The bathroom boasts terrazzo floor and original hand basin, both revitalised and renewed. New stainless steel tapware and fittings add a refreshing touch of class. 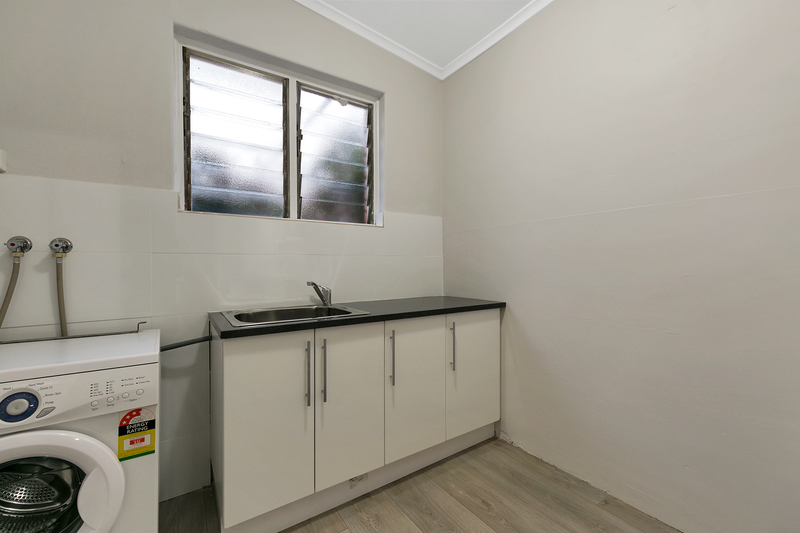 A laundry with new granite benchtops and cupboards and a separate toilet complete the wet areas. 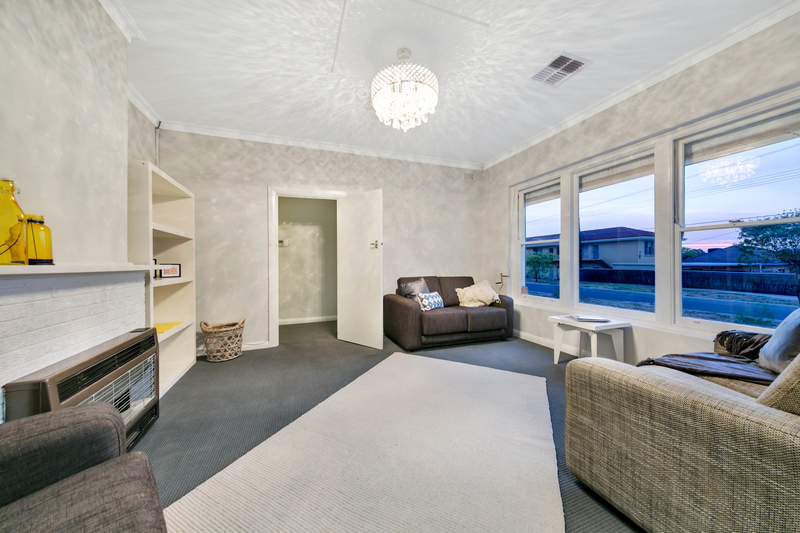 A large family room at the rear of the home is a great second living area. 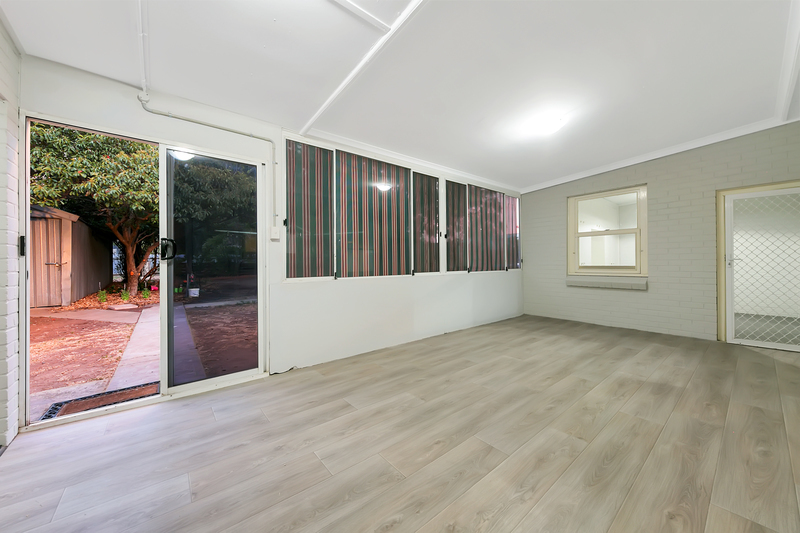 A freshly laid floating floor adds a clean, sharp ambience with picture windows affording an uninterrupted view of the back yard and allowing natural light to infuse. 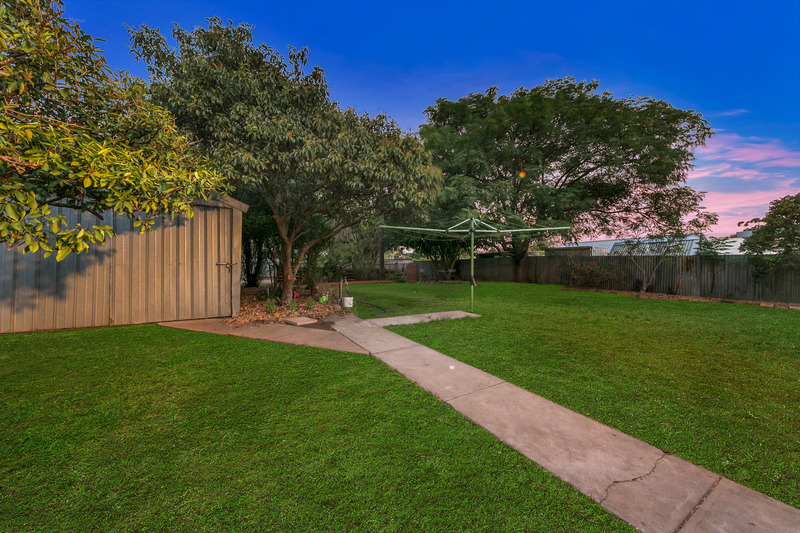 The outdoors consists of a huge traditional sized backyard with a good size work shop / shed and mature trees. A drive through carport with auto roller door gives secure car parking for one car, plus there is room for 1 more vehicle to park off street. 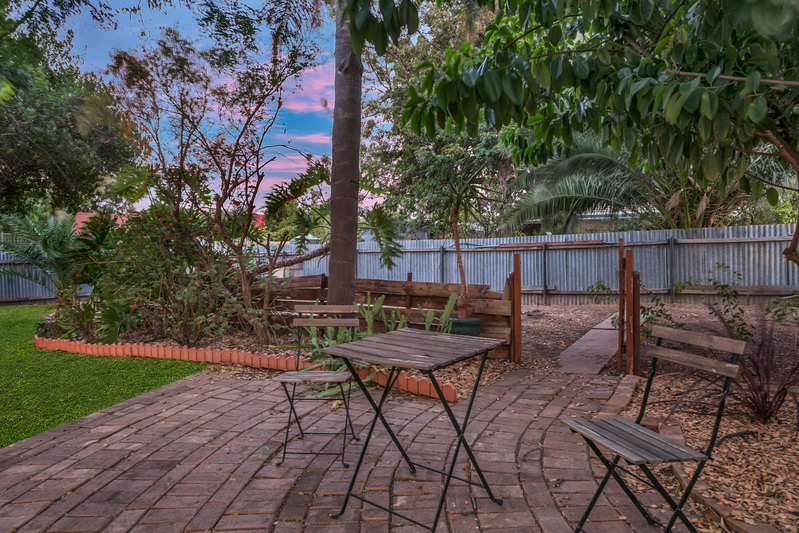 Perfectly located on a tree lined street amongst a mixture of homes from the era and newer developments. 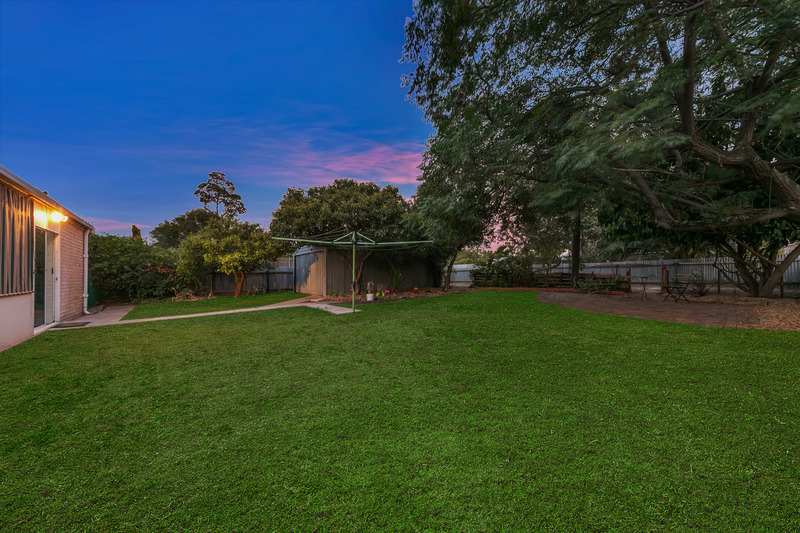 St Albans Reserve is at your doorstep, the perfect place for exercise or a casual stroll and a great place for the kids to play. Public transport is as close as Hampstead Road. Northfield Primary is within walking distance and St Gabriel’s School is nearby, along with Enfield Primary, Cedar College and Heritage College. Choose to shop at Enfield Plaza or Northgate Plaza, both quality shopping centres, both within easy reach. Home buyers and developers will both be interested in this classic sandstone fronted, solid brick home on a generous level allotment. 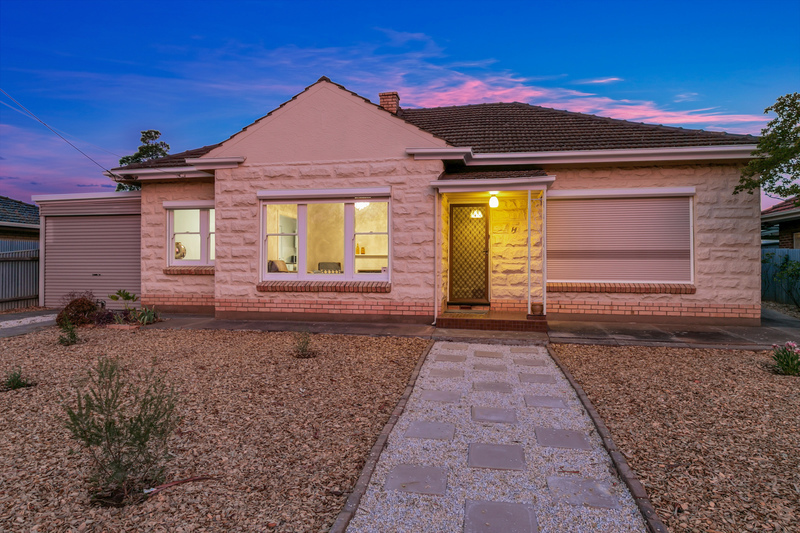 Waste no time on inspecting this one as it surely will sell fast.